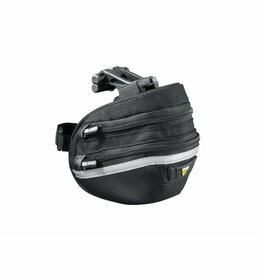 Topeak Tri Stem Bag All Weather mounts to the top tube of your bike for easy access to energy bars etc. 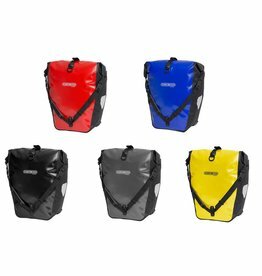 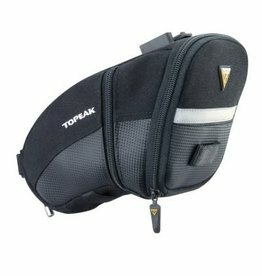 The Topeak Wedge Bag II is a great way to carry around your belongings. 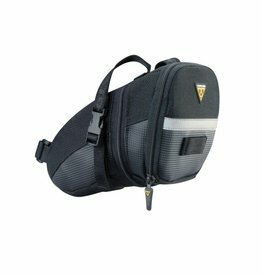 Aerodynamic seat bag holds tubes, tools etc. 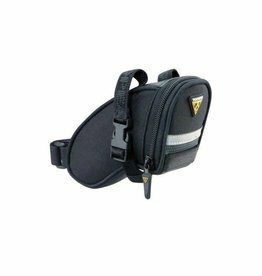 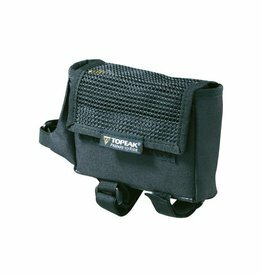 Topeak Wedge 2 saddle bag.